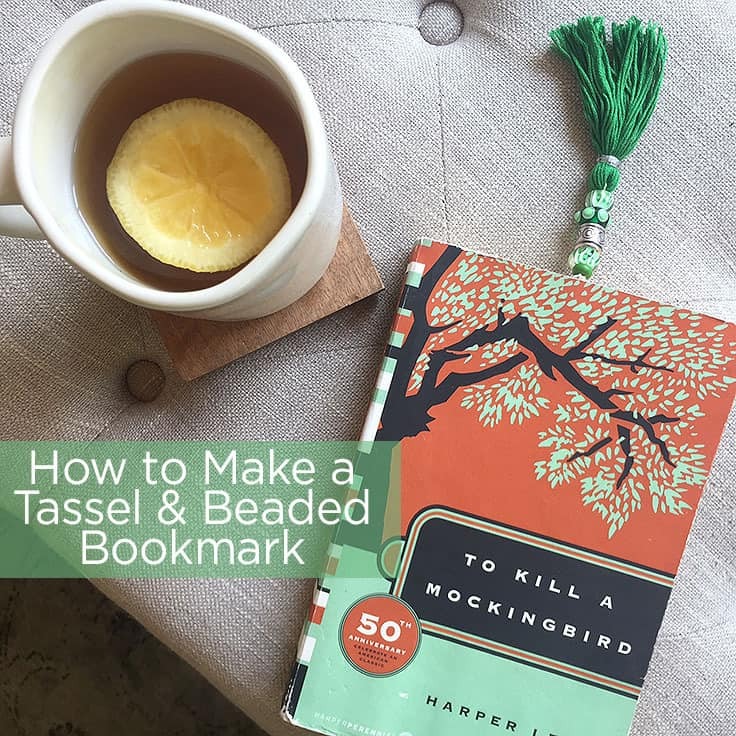 Today I’m here to show you how to make a tassel and beaded bookmark. 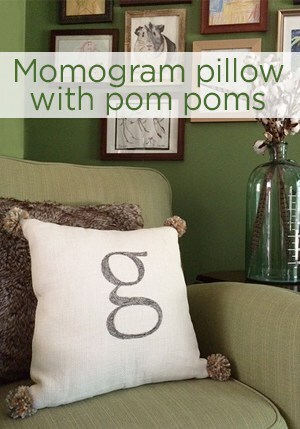 They’re a super easy project that’s perfect for this time of year! 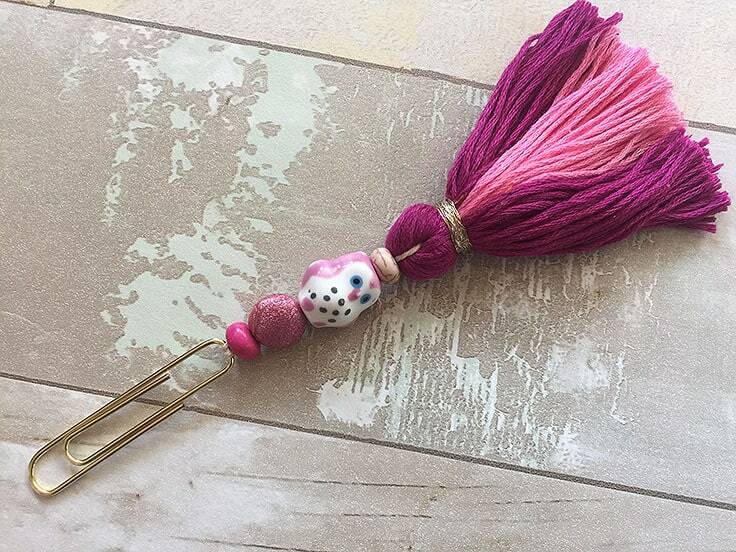 Hi Kenarry readers, it’s Lori from Greco Design Company and the school year may be coming to an end, but these fun, creative bookmarks can be used as teacher gifts, gift toppers for your favorite grad, or make them for your summer reading. 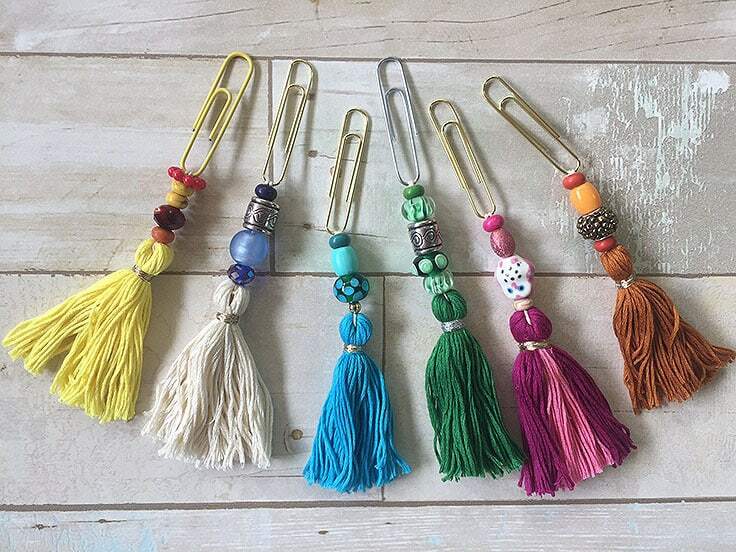 Tassels are everywhere – necklaces, sandals, purses, key chains, pillows, curtains, napkin rings and even made into banners. So these bookmarks are right on trend, pretty, and useful. 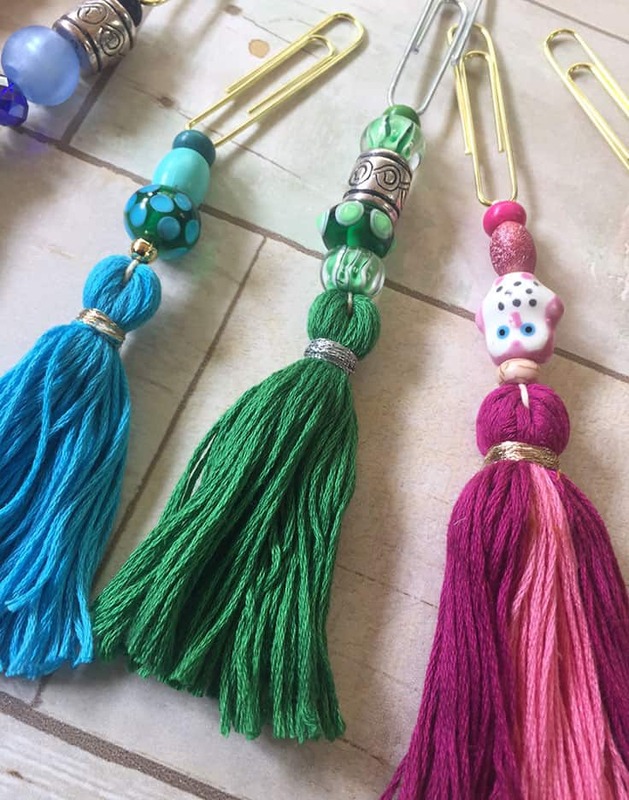 Embroidery thread in the color(s) you choose – I used 1 pack per tassel but you can add or subtract the amount depending on how full your want your tassel. Thin metallic string – I found this at Michael’s but it’s similar to this. 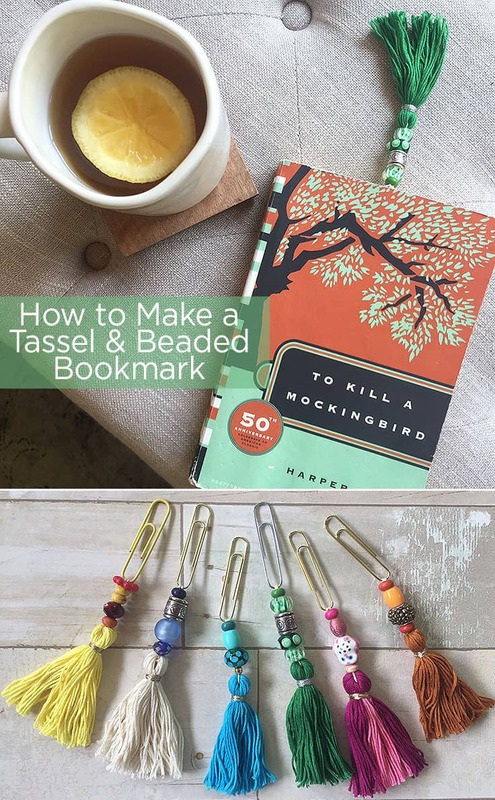 Here’s how to make these super easy and adorable DIY tassel and beaded bookmarks. Cut your hemp cord to about 12″. This is the cord that will hold the all the pieces together. Fold your cord in half and loop the folded end through the top of the paper clip. 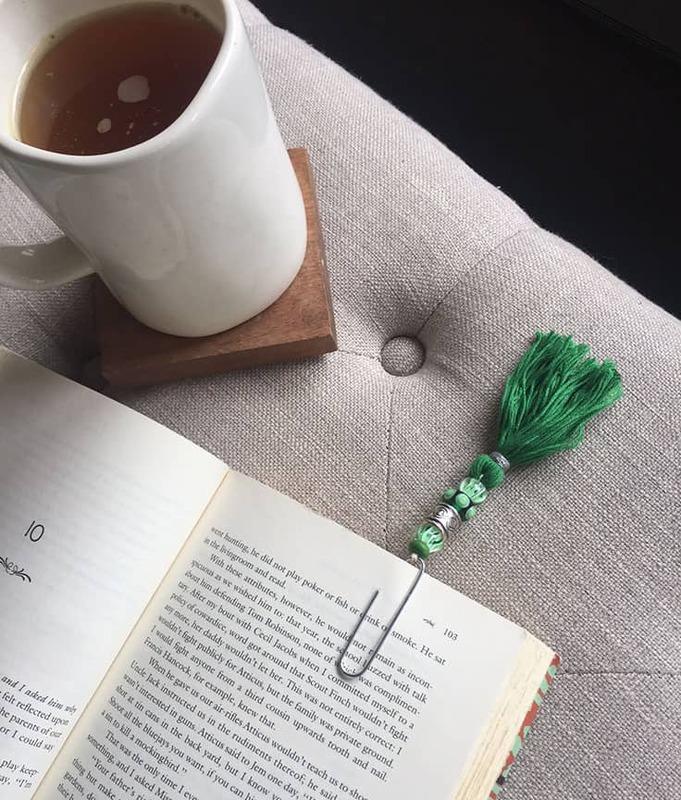 Be sure the paper clip clamps are on the bottom so they can hold onto the book pages. Tuck the ends of the cord through the loop and pull until it’s tight. Next, thread the beads through the hemp cord as you’d like them. I used 3-5 beads per bookmark. 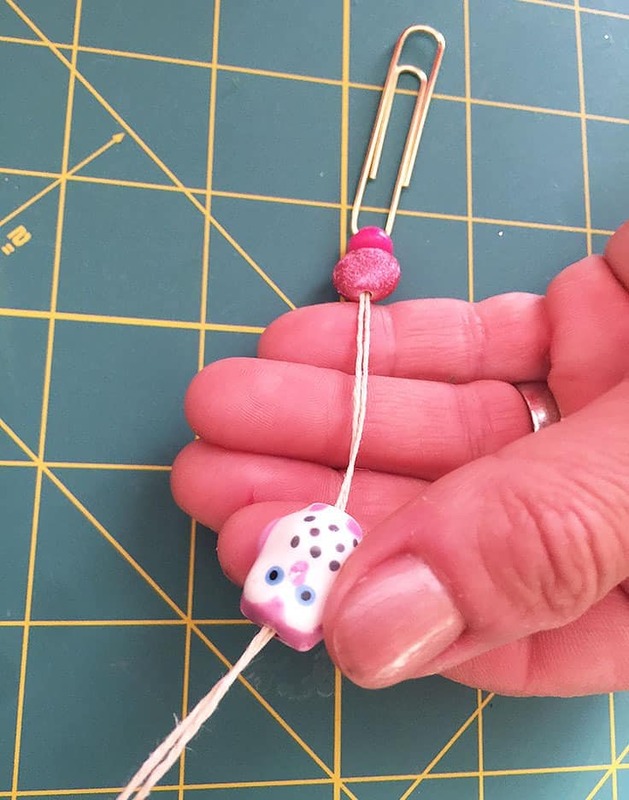 Take your embroidery thread and simply slide the wrapper off. They’re already wrapped in a 6″ loop so just place the middle of the threads between the two pieces of hemp cord. Tie the ends of the hemp cord tightly around the center of the threads. 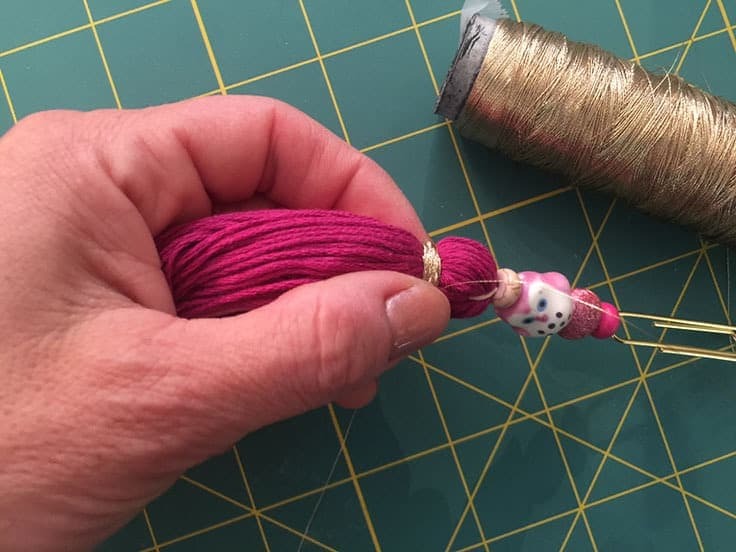 You can use more than 1 package of the thread if you want your tassel to be more full. Trim the leftover hemp cord. 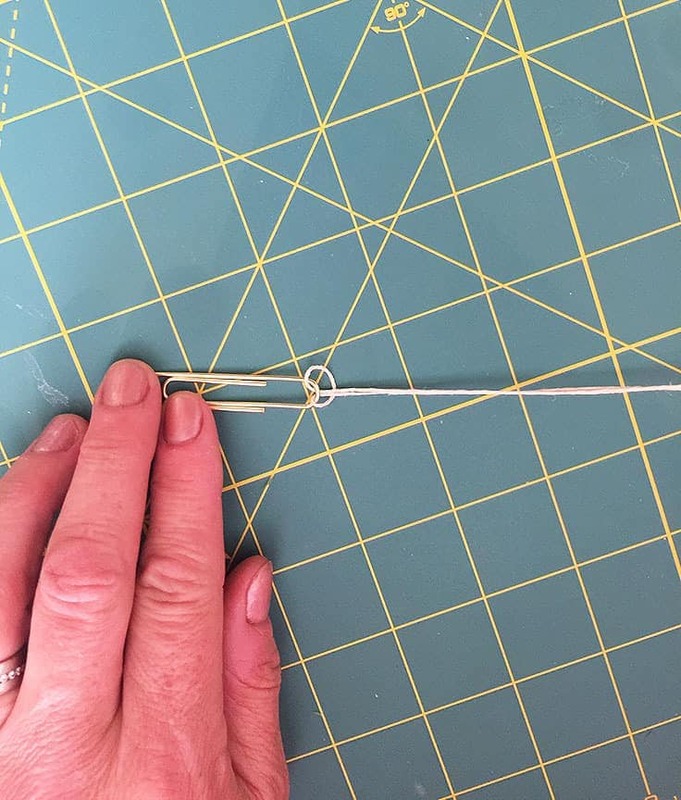 Fold the two ends of the embroidery thread down over the hemp knot and tie another piece of hemp cord around the folded thread – about 1/2″ down. Tie 2 knots and trim off any excess hemp cord. 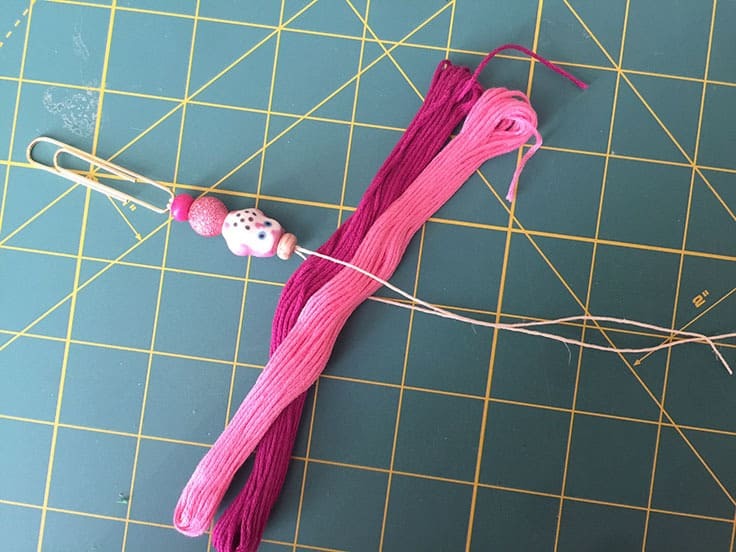 This gives a nice ball shape at the top of the thread and just under the beads. To hide the hemp cord, I used the metallic string. Wrap the metallic string around the white hemp cord until you cover it completely. I tied the end of my metallic string to the beginning piece of string. Trim off any excess string. Now you have your tassel almost done. You’ll need to cut the folded ends of the thread with sharp scissors. 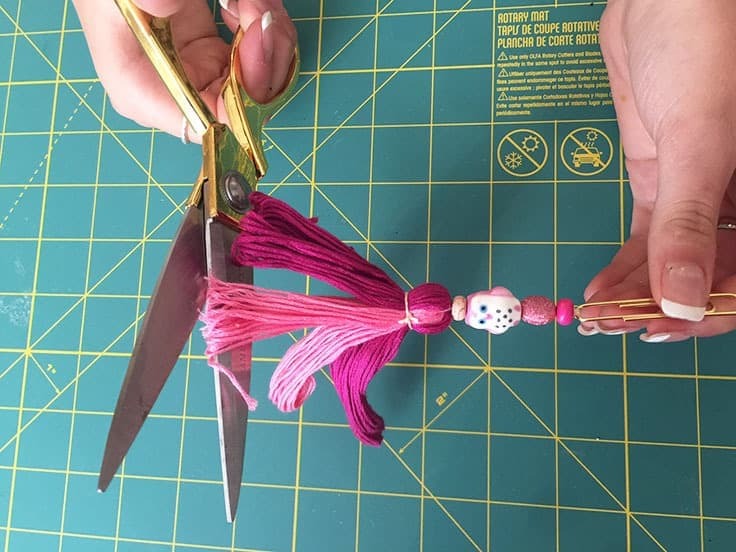 Trim the ends of your tassel so it’s neat and even. 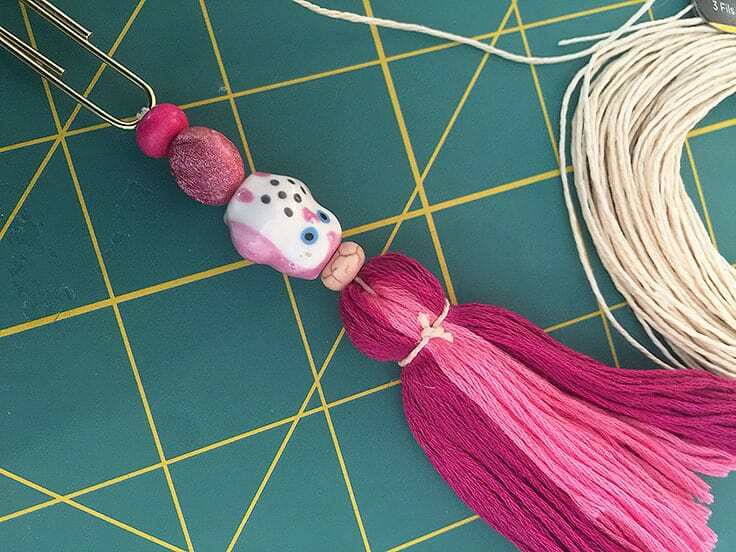 Now you have a fun beaded tassel bookmark! 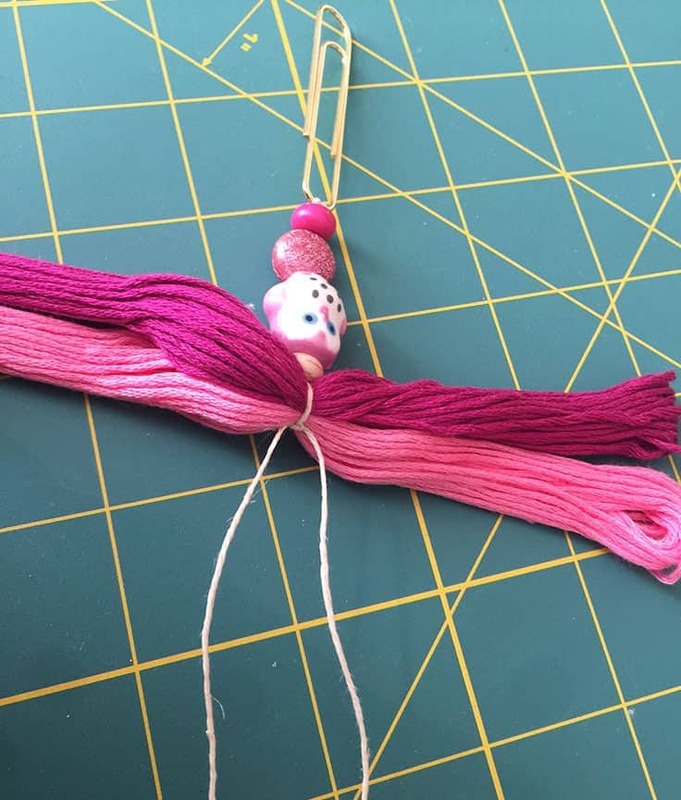 Use different colored threads and beads to change up the look. These sweet bookmarks make great gifts and can be used all year round. 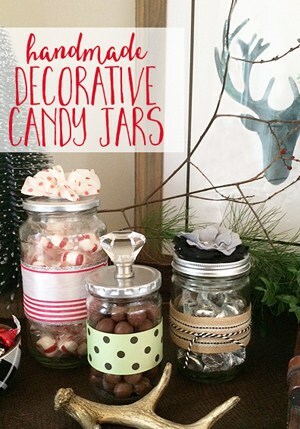 Or they’re a great DIY project you can do with your kids. Who knows, they might even end up reading more! And they really make great, durable and pretty bookmarks. 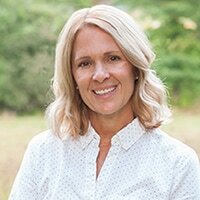 Lori is a freelance graphic designer living in the Boston area with her husband, their three kids and a yellow lab puppy. She started Greco Design Company in 2014 when she realized that her love for design was extending beyond the corporate advertising world and into all areas of her life. 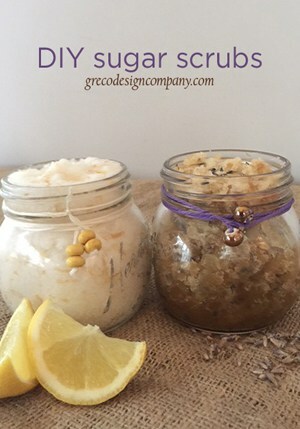 She shows us some unique but simple DIY projects, gives some great ideas for home design, provides her outlook on current fashion trends, and loves to do beauty and product reviews. Lori incorporates her graphic design background through her free printables, paintings, signs, art prints, invitations and stationery on her blog and in her Etsy shop. Lori believes in the importance of surrounding ourselves with good, purposeful design that can help streamline our lives and still be affordable. 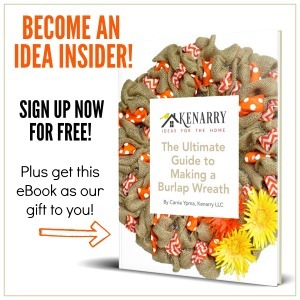 Her tutorials are easy to follow as she shows how you can make anything you set your mind to!